Our integrated approach offers services for your conference needs. We offer a wide variety of comprehensive training workshops. Our services maximize the productivity of any business. At Urdhva we focus on helping you for events to achieve your strategic business goals.We manage your event and achieve it come to life. We have the reputation, creativity, diverse skill set and attention to detail to ensure the success of your event,training,workshop and exhibitions. URDHVA advocates ‘Perfection’ as its essential promise to drive your business into fast growing brand. 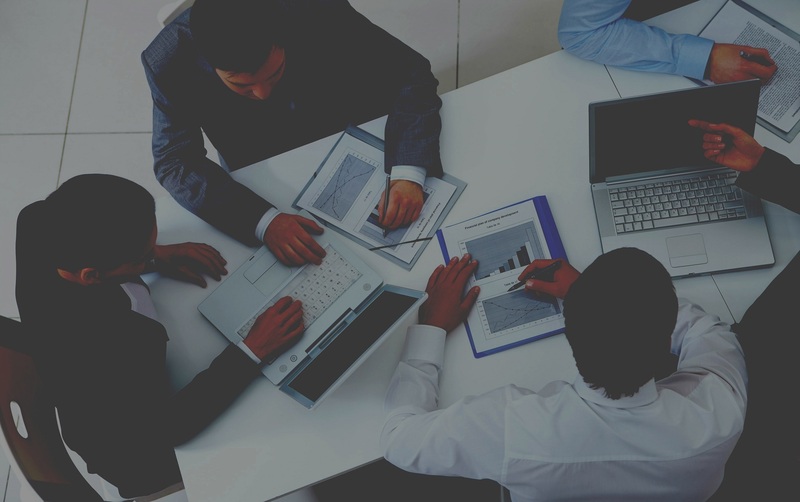 We work from concept to execution,The events are organized for both government entities and Corporate where in our consulting solutions are focused on helping business reach their goals effectively and efficiently at faster. Urdhva firmly believes in being future ready and delivering the best of the solutions to urge greater drive value to our customers in today’s rapidly transforming business environments. Urdhva lives up to its true meaning of “Rising Upwards”. 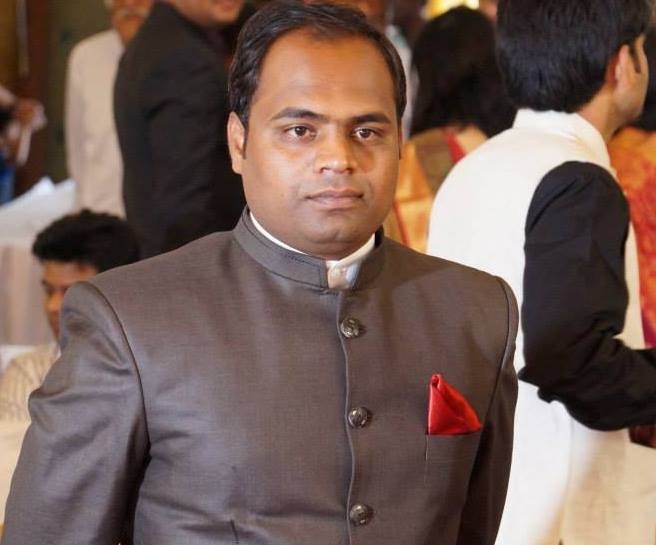 As an organization, Urdhva is focused on creating value for all stake holders - whether it is through growth catalyst events or through smart business solutions. Innovation is at the heart of it all. Successful conferences take a lot of strategy, planning and work behind the scenes to ensure all the pieces are in place. It’s time-consuming work and requires specialized knowledge, and you’re stretched thin already. Imagine if you could leave all your conference details to experts? You can with the conference management company Conference Solutions. We build foundations that provide conference hosts and their committees a historical background and a platform to launch from. We understand the value of partnership. Why business need conference management service? We organize workshops, talks and seminars by Industry experts and execute live corporate Industry-driven events, throughout the year. Urdhva also brings out events based on Industry latest agendas with the market expert in the particular field. We’ve been planning conferences for a long time and we have a broad range of experience and expertise. 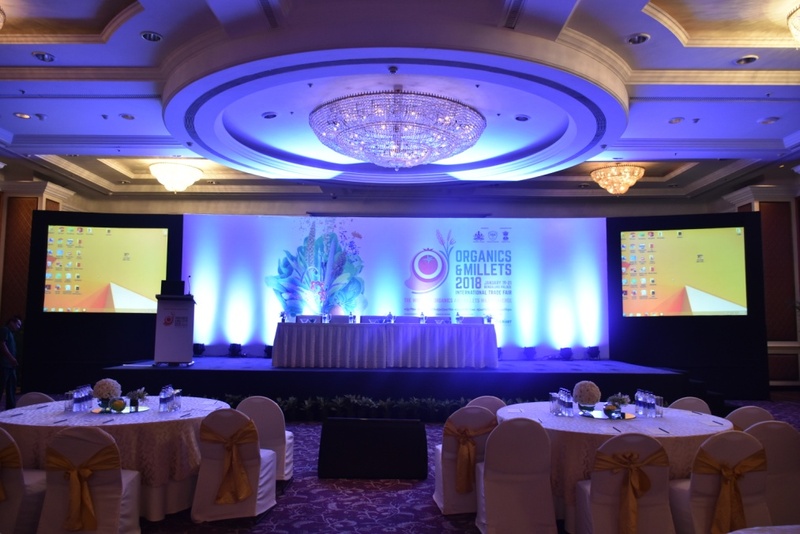 At The Special Event Company in Bangalore, we pride ourselves on producing domestic and international conferences in a variety of industries, including technology, healthcare, professional associations and more Are you planning a corporate conference this year? 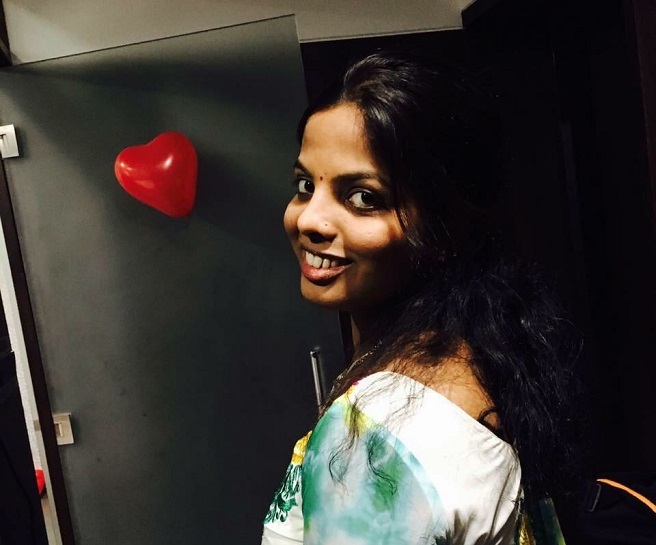 Let The Special Event Company help! Contact us to make your next conference the best yet! Our event specialists have experience to manage corporate events and conferences across the globe, Many of the conferences that we plan are multi-day events and often include a general session, breakouts, other small group sessions etc. The size of the event depends on the needs of your business. Our conference can be a smaller, company-specific event or a large Regional or National event. Either way, we can utilize our years of personalizing corporate event experience to make your meeting a success. 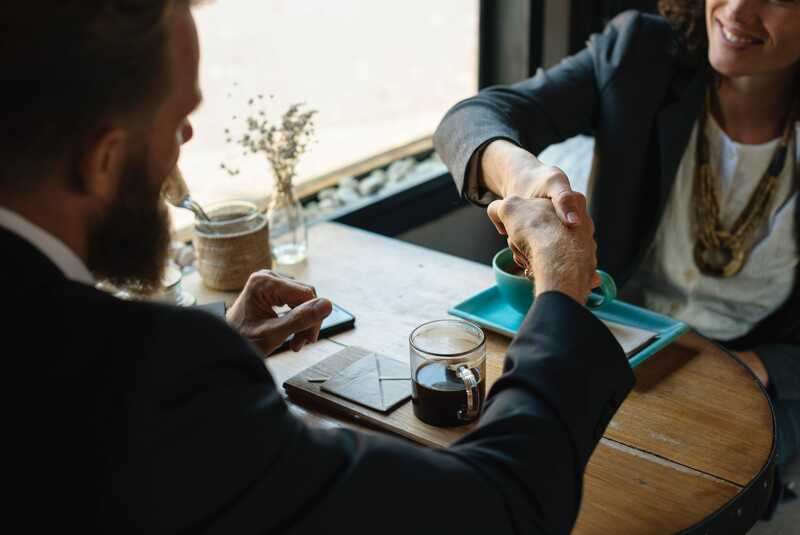 Urdhva Management commit that we will continually strive to exceed your expectations; add value to your organisation and offer you a range of solutions as well as event services. 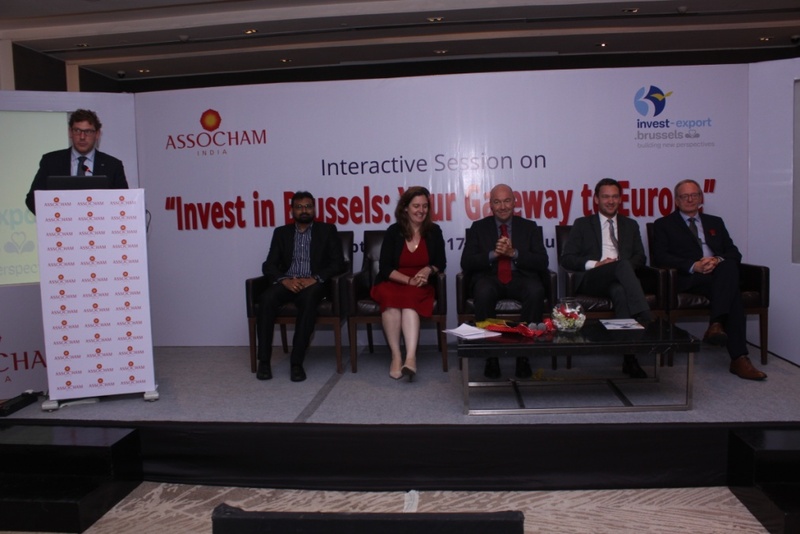 ASSOCHAM has bring together stakeholders who are looking for the opportunity to expand, initiate or promote their business to Europe. 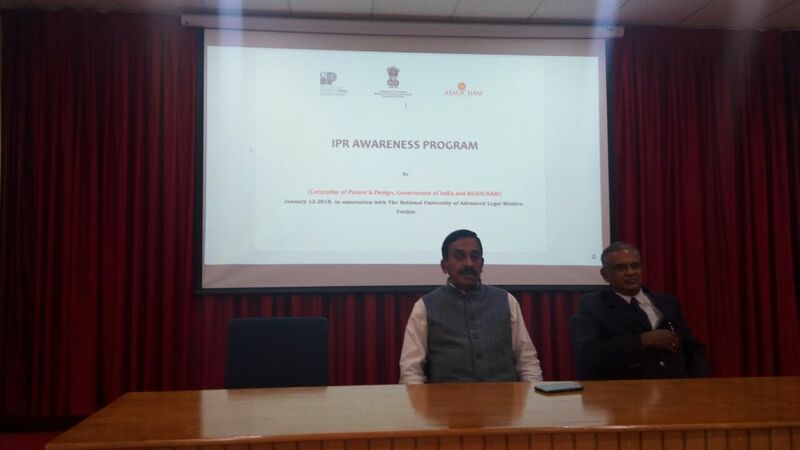 URDHVA has conducted IPR (Intellectual Property Rights) awareness programme as a partner to ASSOCHAM across South India. 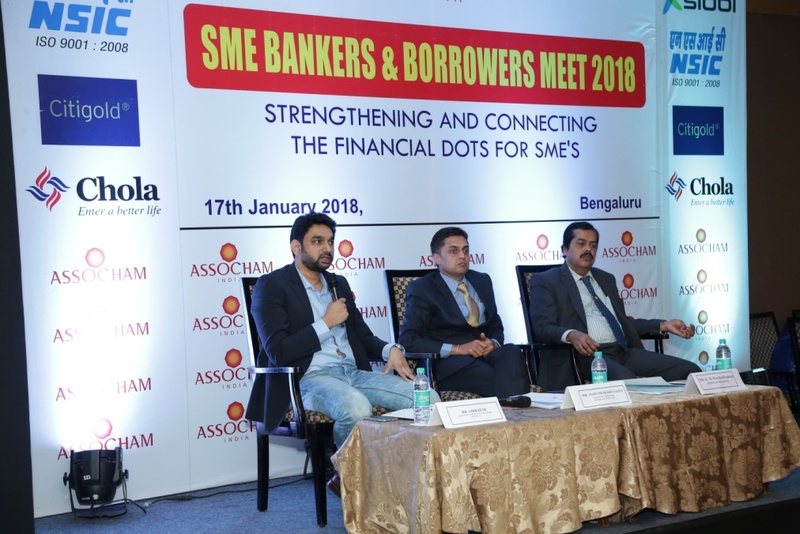 Urdhva in partnership with ASSOCHAM at Bengaluru, conducted this event in executing end to end services with stakeholders from RBI,SEBI,ICSI. 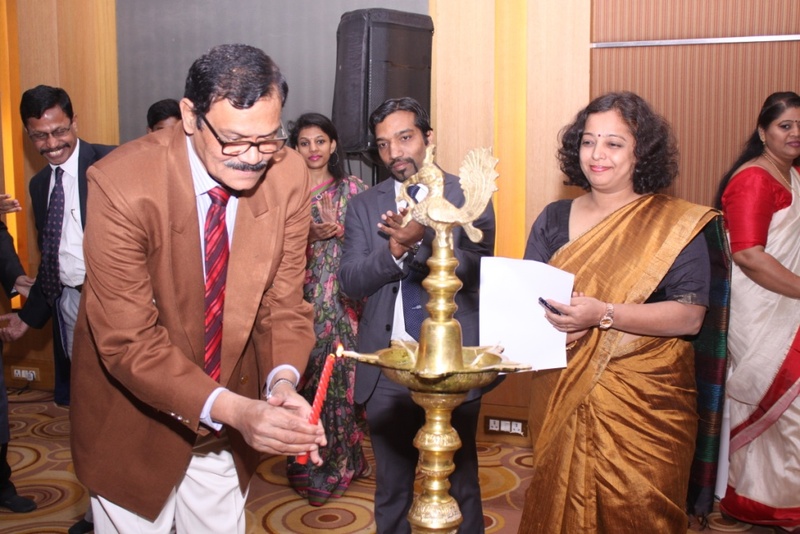 This event was conducted at Bengaluru. It's platform for Banks and NBFC' s to showcase their products and services to Small & Medium Enterprises. URDHVA has conducted road shows to promote Government of Karnataka's prestigious exhibition 'Organics & Millets 2018. Urdhva ensures professionalism and accountability through ethical working practices, no-nonsense contracts and terminology and consolidation of expenditure. Everything we do is reported back to you, so you can see exactly what’s happening with complete visibility over the budget.